WYANDOTTE, Mich. (WXYZ) — Linda Breen, 55, and Charles (Chuck) Whitman, 38, had a rocky relationship. Even Whitman's own mother said she tried telling Linda to leave him. "I looked at her and told her not to stay with him," said June Whitman. Then early Saturday, around 2:13 a.m., Wyandotte Police said they received a 911 call and responded to the couple's apartment on Sycamore near 12th Street. Breen was dead with multiple stab wounds. Police won't say who called 911, but June Whitman said it was her son who called after he claimed he woke up, found her injured and put her in the bed. Charles Whitman is a person of interest in the case. He was arrested on unrelated charges and he later told his mother, by phone, that he doesn't remember what happened. 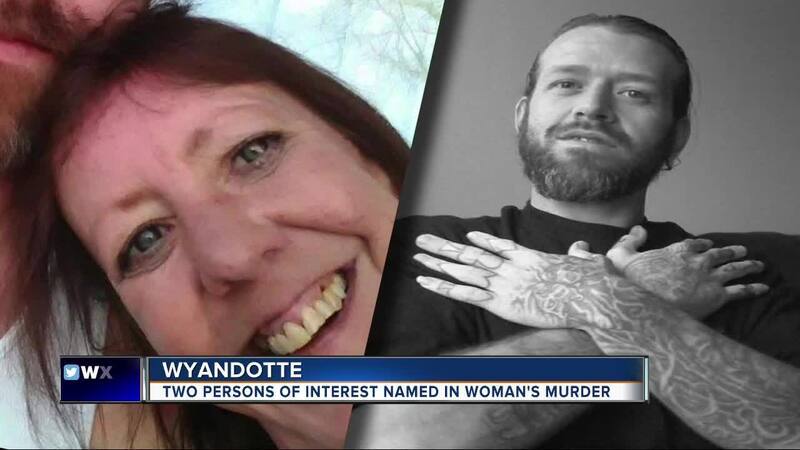 "I'm lost for words at how you would explain that your own son took this girl's life," said June Whitman who doesn't know what to believe but cannot imagine her son would kill Linda. June told 7 Action News that she was at the couple's apartment Friday night with a 20-year-old relative who was going to spend the night. June left, but said that around midnight the relative called for her to come pick him up after deciding there was too much turmoil between Chuck and Linda to stay with them for the rest of the night. But when June arrived, no one answered the door. She said she could hear her son snoring and she left. June later learned that Linda had been murdered, and she isn't convinced that her son is responsible for Linda's murder. 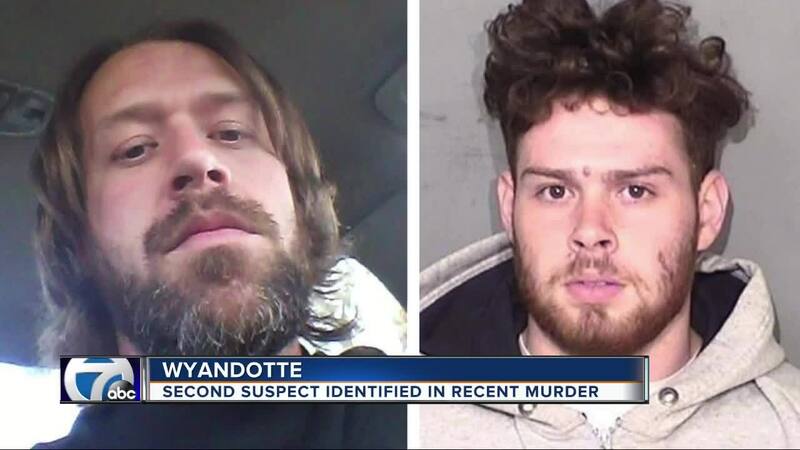 "There is a second person of interest," said Wyandotte Police Deputy Chief Archie Hamilton, who would not identify the person. 7 Action News has learned the person is Whitman's 20-year-old relative who is not in custody. Deputy Chief Hamilton said their detectives are conducting interviews as they work closely on the case with the the Wayne County's Prosecutor's Office. "There's a lot of physical and circumstantial evidence that has to be processed," said Hamilton. "Once they get that processed, they can start putting the puzzle pieces together." June Whitman said her son has undiagnosed mental health problems that become worse when he drinks. June and a man who knows Charles Whitman said he recently told them he has multiple personalities. Wyandotte Police have secured what they believe is the murder weapon. Right now, no one has been charged in the murder of Linda Breen and police have not identified anyone as a suspect. Stay with 7 Action News for the latest as this story develops.